A Maine transgender activist who won a discrimination lawsuit over using the girls' bathroom at her school is making her debut as TV's first transgender superhero. 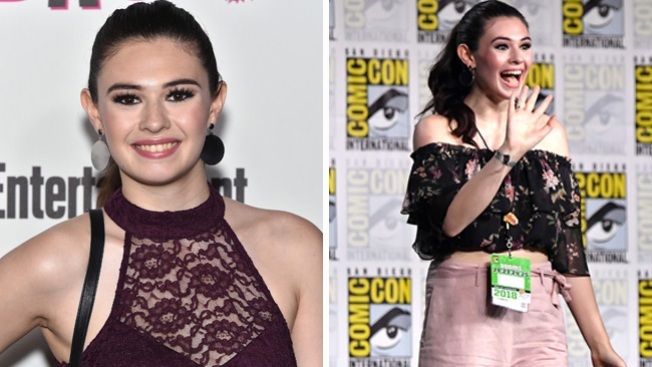 The Bangor Daily News reports 21-year-old Nicole Maines will appear on season four of The CW's series "Supergirl" Sunday. Maines gained national attention for her lawsuit against her school district after her elementary school said she could no longer use the girls' bathroom. Maine's highest court ruled in 2014 that officials violated state anti-discrimination law.